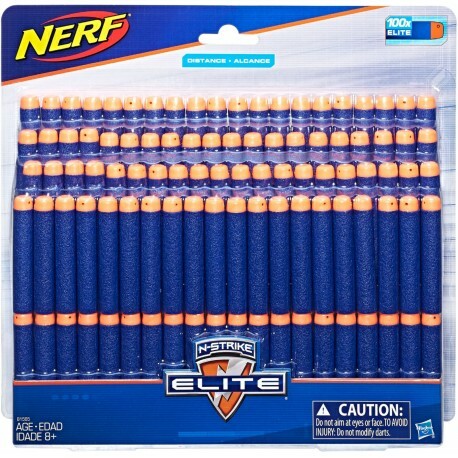 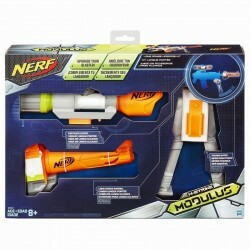 Stock up for Nerf battles with this refill pack of 100 Nerf N-Strike Elite darts! 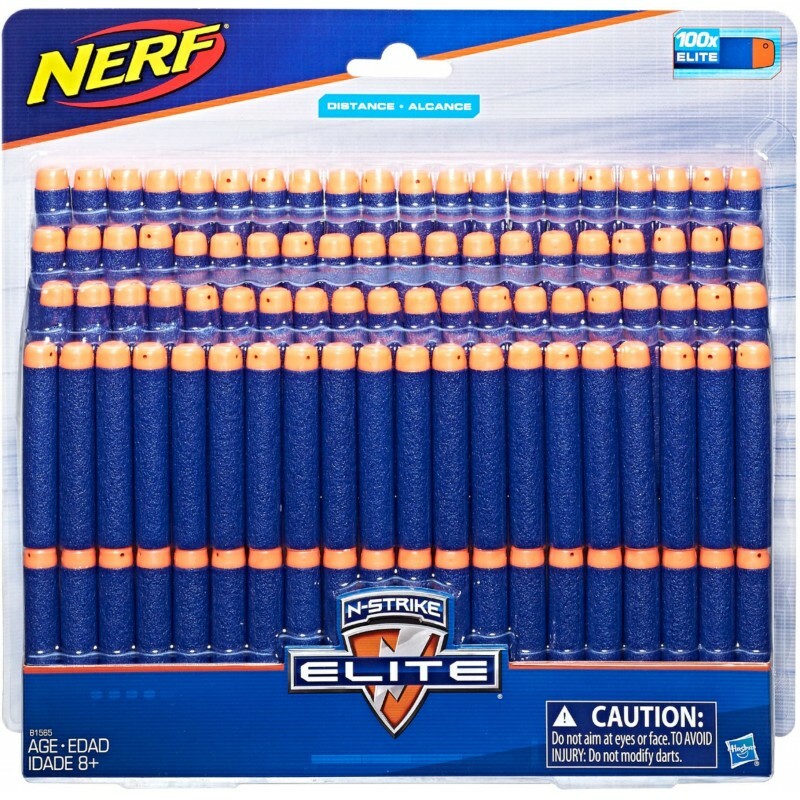 Blast for distance on the battlefield with Nerf Elite darts. 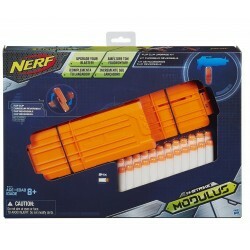 Compatible with Nerf N-Strike Elite blasters (each sold separately). • Includes 100 Elite darts.